1. Brecon & Monmouth Canal. 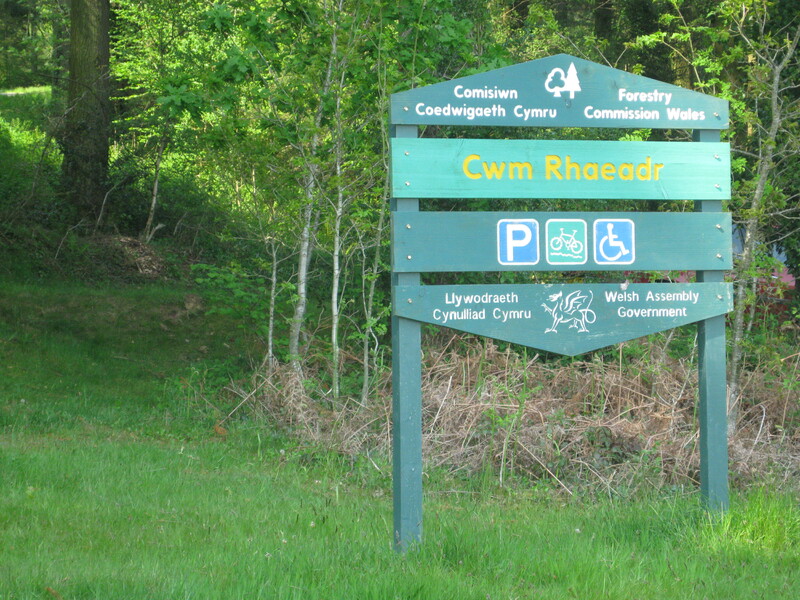 Begin at Brecon Theatre and follow the towpath for seven flat and traffic-free miles to the pretty canal-side village of Talybont-on-Usk. A great option for families, or anyone looking for an easy afternoon outing. 2. Sarn Helen. 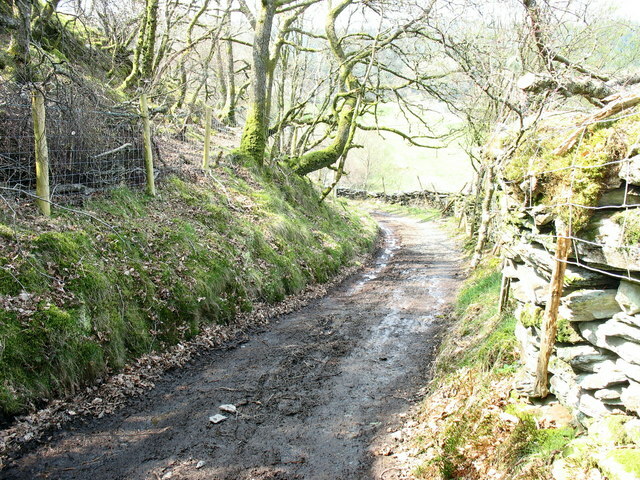 An off-road outing in the western part of the park, starting in Sennybridge. Follow part of a Roman road and enjoy rocky double track and on-road climbs to test legs and lungs on this 25 mile MTB ride. 3. Wye Valley and Talgarth. 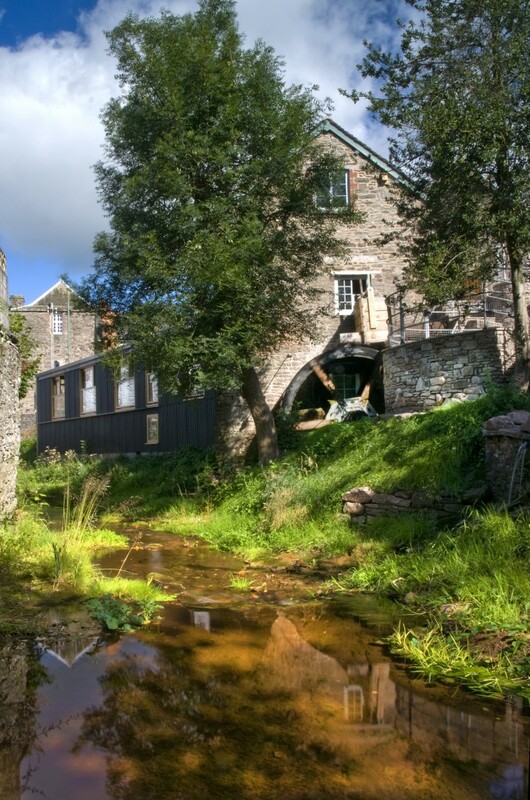 Start in the book town of Hay on Wye and head out along the back lanes following a Sustrans cycle route to Talgarth, where you can explore the recently restored Talgarth Mill (and refuel in the on-site cafe). Great views of the Black Mountains as you return to Hay, crossing the River Wye at Glasbury. 20 miles. 4. Gospel Pass and the Black Mountains. One for the roadies! Abergavenny and Hay on Wye are linked by what must be one of the most scenic roads in Britain, culminating in the high point known as Gospel Pass. A long steady climb brings ample rewards, with the historic ruins at Llanthony Priory offering added interest. Abergavenny, Hay and Brecon form the points of the triangle and make for a great 60 mile ride. 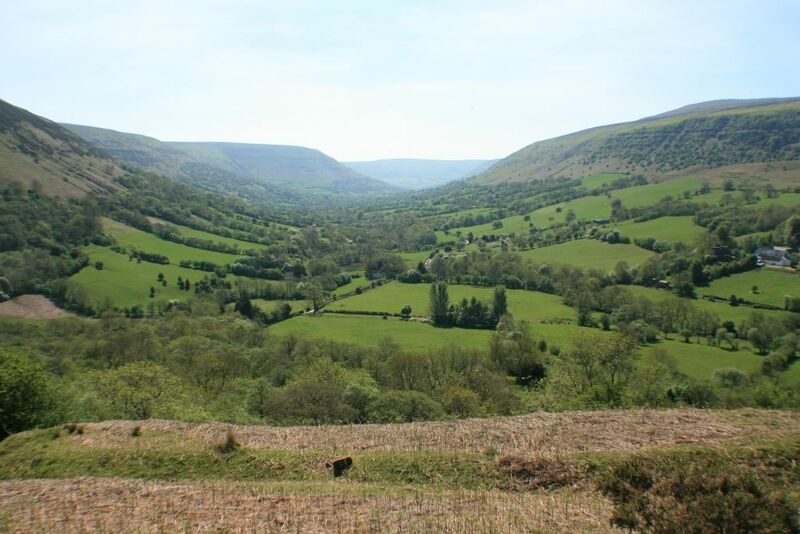 Drover Holidays are based in Hay-on-Wye and operate all over the Brecon Beacons National Park. They offer a range of services from walking and biking holidays, bike rental from a top quality fleet of bikes and also have a bike shop. 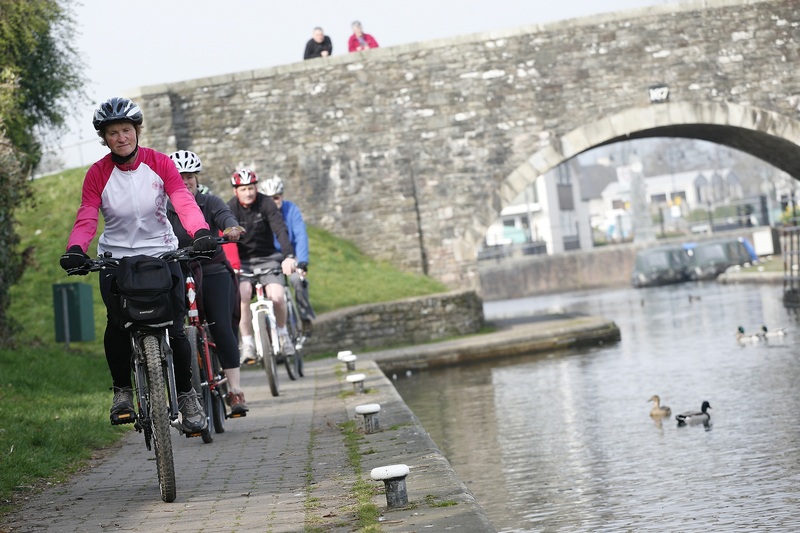 This entry was posted in Activities, Things to do and tagged best biking routes brecon beacons, brecon beacons biking, cycling brecon beacons, cycling routes, different bike rides. Bookmark the permalink.